Melville’s annual tradition continues with the Cinco de Mayo themed adult event at the Gas Lamp Grille! Auctions items include class projects, “Principal for the Day”, and amazing donations from local vendors. A great way to fundraise for Melville and have a fun night out! Staff Appreciation Week - "You mean the world to us"
Science Night is fun for all! Meliville at Providence Bruins Game! Sunday, April 7 at 3:05! To purchase tickets please print and fill out the form and return it along with a check payable to the ‘ Providence Bruins’ to the main office by March 15th. Start collecting your children’s gently used books to swap in celebration of this year’s Reading Week! Send in your gently used books until Thursday, March 14th. Most needed- books appropriate for grades 2-4! Your student will be able to choose one book for each book donated to the book swap. The book swap will be taking place during the school day as part of the Reading Week celebration! Fill out & send in the form below with your donated books to participate in this year’s Book Swap or contact Kelli Kidd. 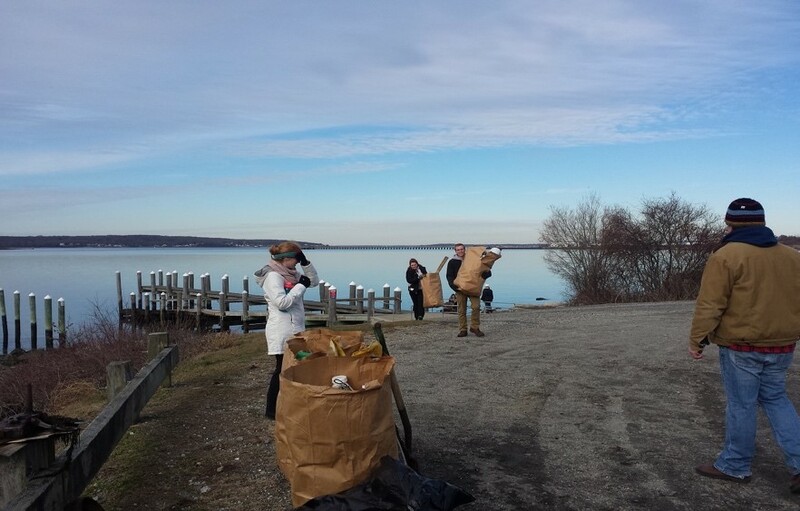 Please come out Saturday, March 9th to Weaver Cove, Burma Road, Melville/(Portsmouth) from 12pm-2pm and help Clean Ocean Access clean up a Portsmouth Beach! Participating students will receive a backpack token + certificate and be recognized at an upcoming Community Gathering! This is a great opportunity to teach our kids citizenship while raising their awareness of our local environment. A festive paint-your-own ceramic ornament. Kiln-fired art treasures are returned two weeks later. Pick your own shape! Print or show the Chipotle flyer below.